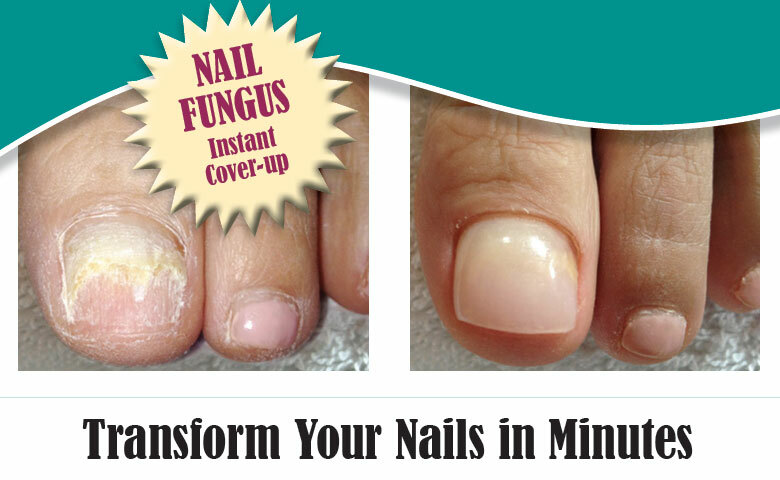 Also referred to as onychomycosis, fungal nails are infections under the nail surface, which may also penetrate the nail. Fungal nail infections are often accompanied by a secondary bacterial and/or yeast infection in or about the nail plate, which ultimately can lead to difficulty and pain when walking or running. Symptoms may include discoloration, brittleness, loosening, thickening, or crumbling of the nail. Another option now available is laser treatment. The Foot & Ankle Center has the Richmond area's first laser approved by the FDA for treatment of toenail fungus. Laser treatment is often effective on stubborn cases where traditional treatment methods had failed. To learn more about laser treatment of nail fungus, visit our Toenail Fungus Laser Treatment page or make an appointment for a consultation.